Conserving forests is critical to keeping our water clean, so it is appropriate that those champions who protect these vital habitats be honored for their work. 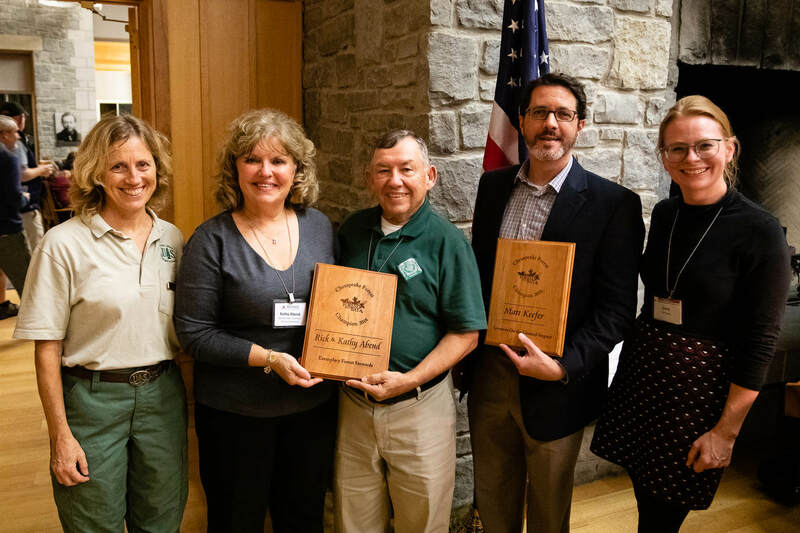 At the annual Chesapeake Watershed Forum, the Alliance for the Chesapeake Bay, in partnership with U.S. Forest Service, recognized three Chesapeake Forest Champions. As coordinator of the Virginia Forest Landowner Education Program, Jennifer Gagnon spends her days working with private landowners and training them to manage their forests through courses, field tours, workshops and educational materials. Under her leadership, the program has expanded to include online classes and training for realtors, who are often the first point of contact for new landowners. 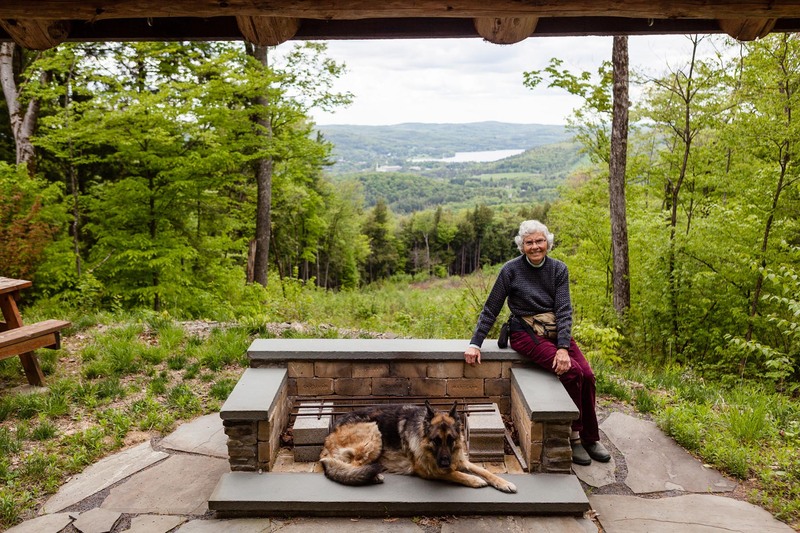 Because of this, her work now touches more than 400,000 private forest landowners in Virginia who together own over 10.6 million acres. Through her fall forestry and wildlife field tours, Gagnon has been able to engage with landowners and provide them with the knowledge they need to successfully manage their lands. 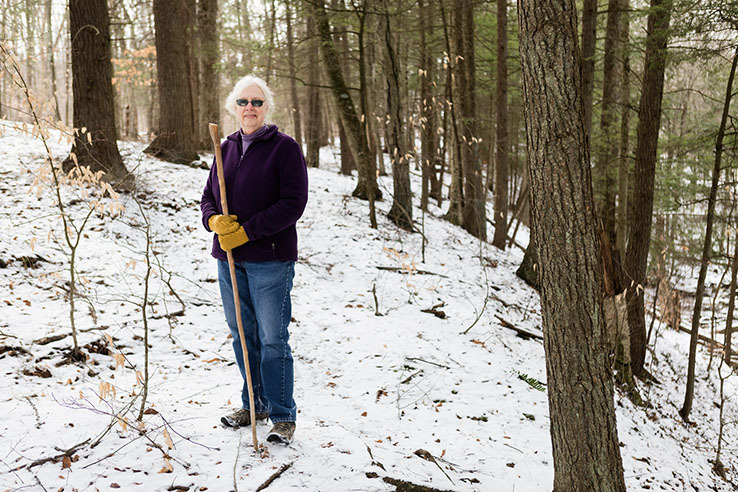 Last year, participants—who owned a total of 25,000 acres of forest in the state—said they gained significant knowledge through her field tours and that they planned to implement at least one sustainable forest management practice. For Matt Keefer, assistant state forester with the Pennsylvania Department of Conservation and Natural Resources (DCNR), forest stewardship relies on partnerships. Using funding from the U.S. Department of Agriculture, he created partnerships with Penn State University and the University of Montana to identify landowners who would likely adopt conservation practices, including riparian forest buffers. He also created the Riparian Buffer Advisory Committee at DCNR to provide a forum for restoration professionals to network and share outreach and implementation best practices. To fund the planting of more forest buffers, Keefer helped develop DCNR’s buffer grant program and is helping the department develop innovative incentives for buffer adoption. 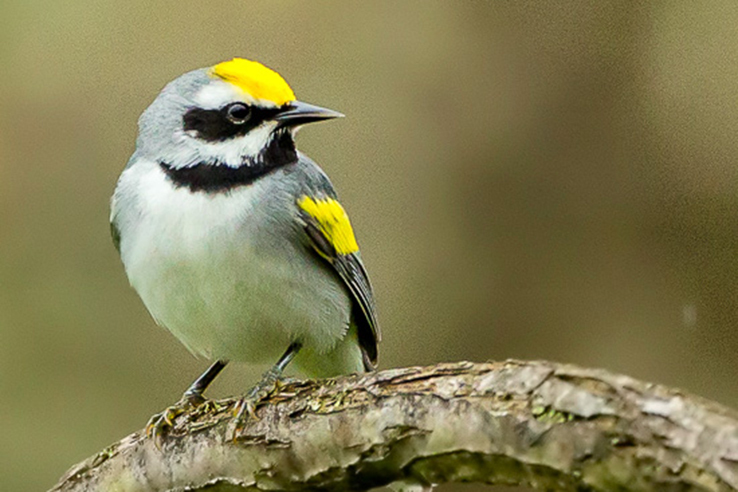 To keep the restoration momentum strong, he championed the creation of the riparian buffer coordinator position at DCNR through, of course, federal and non-governmental partnerships. Rick and Kathy Abend received the “Exemplary Steward Award” for the work they’ve done managing their forested land and helping others to do the same. Rick used his Veterans Education Benefit from serving in the military to take classes in conservation and wildlife management to help him manage his Maryland forestland. He attended the first University of Maryland Extension Maryland Woodland Steward workshop in 1990, followed by Kathy in 2008. Rick returns to the workshop each year to lecture the next class on how he and Kathy manage their land. In his spare time, Rick volunteers by serving on the Anne Arundel and Dorchester County Forest Boards, the Friends of Blackwater Board of Directors—currently as president—and on the Maryland Tree Farming Committee. Across the watershed, forests are disappearing at an average rate of 70 acres per day. This can mean less habitat for wildlife and more pollution flowing into rivers and streams. But the examples set by Chesapeake Forest Champions act as reminders that local actions can help restore the region’s resources. Learn more about the importance of forests.